A show for entrepreneurs who want to increase their profits. And since when did talking about money need to be boring?! 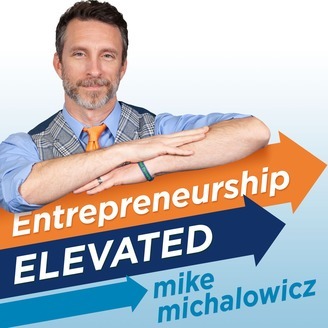 The Entrepreneurship Elevated Podcast gets serious about money and all other areas of entrepreneurship by having the most fun possible. Formerly the Profit First Podcast. You know that saying, "You Can't Beat Free?" What if your competitor charged clients nothing? Could your business survive? Our guest Paul Gough explains how he was able to market his way to incredible success, even in the toughest conditions. 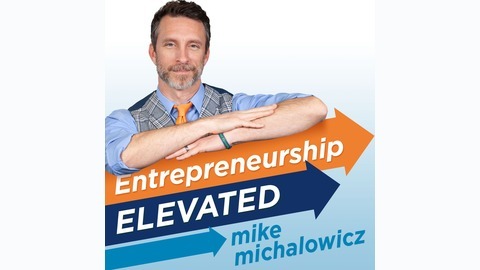 Welcome to episode 248 of the Entrepreneurship Elevated Podcast!